Since then I’ve noticed myself using that word in emails (and usually deleting it to rephrase in a more confident way). I’ve also noticed that I have a tendency to follow up my thoughts or ideas in work meetings by saying, “I don’t know.” And that is so dumb. Because I do know. That’s why I said whatever it was that I said, whether an idea in a brainstorm or a recommendation for the next steps required in a project. 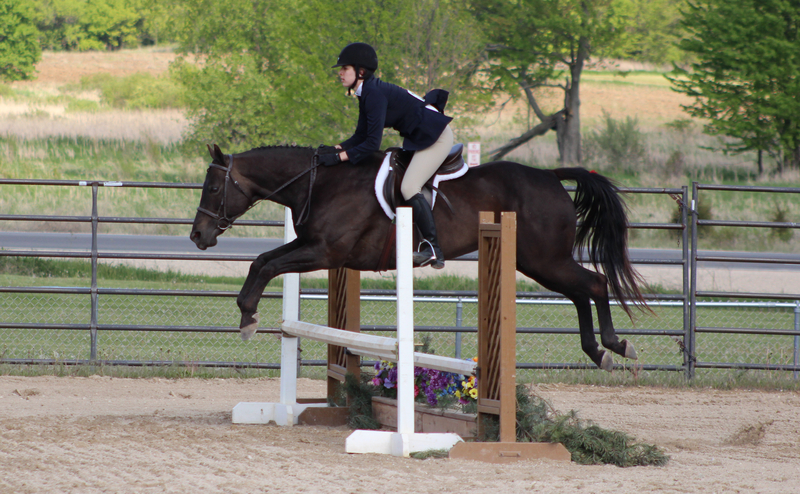 Me: Twinkle, we’re going to jump over that fence. I don’t know. Me: I just think we should canter now. I don’t know. 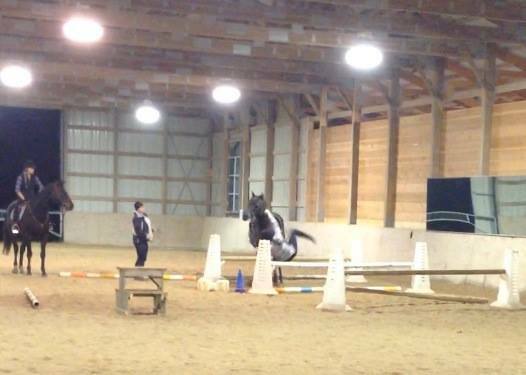 Twinkle hates x-shaped jumps and white things. So, naturally, we jump over those things a lot. What are some things life lessons or attitudes that you’ve been able to apply to life outside the barn? I love this- I read the same article and have been consciously trying to use “just” much less at work. I’m learning a similar lesson- conviction isn’t just something I should have on course, I should have it in every aspect of my life! I am in the process of retraining my OTTB and this is DEFINITELY something I need to keep in mind!